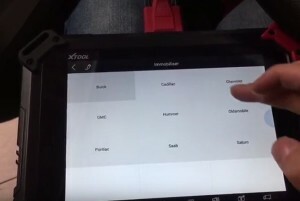 This blog will show you steps: XTOOL X100 Pad 2 calculate Chevy Onix pin code easily! 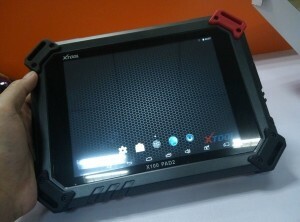 Tips: XTOOL X100 Pad 2 not only can read pin code and program key for many cars, but also has SPECIAL functions! 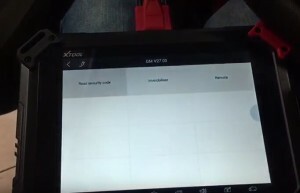 How XTOOL X100 Pad 2 read GM Chevrolet Onix pin code? 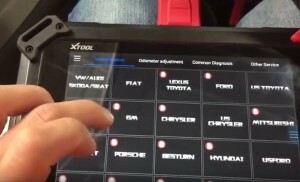 Connect XTOOL X100 Pad 2 Pro tablet with Chevy Onix OBD2 port. Go to “Immobilization” and select “GM” firstly. It will automatically open XTOOL GM V27.03 software. Then select the car model: Onix. 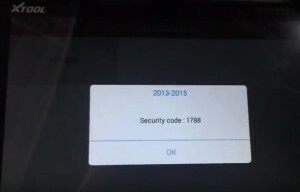 Choose “Get security code” function. Click car year “2013-2015”, turn ignition on and click “OK”. 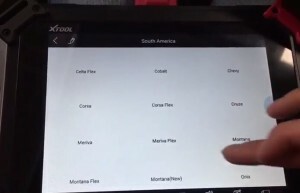 Wait a second, XTOOL X100 Pad 2 Pro read out Chevrolet Onix 4-digit pin code as “1788”!